Welcome to another edition of Varsity Letter’s B.C. 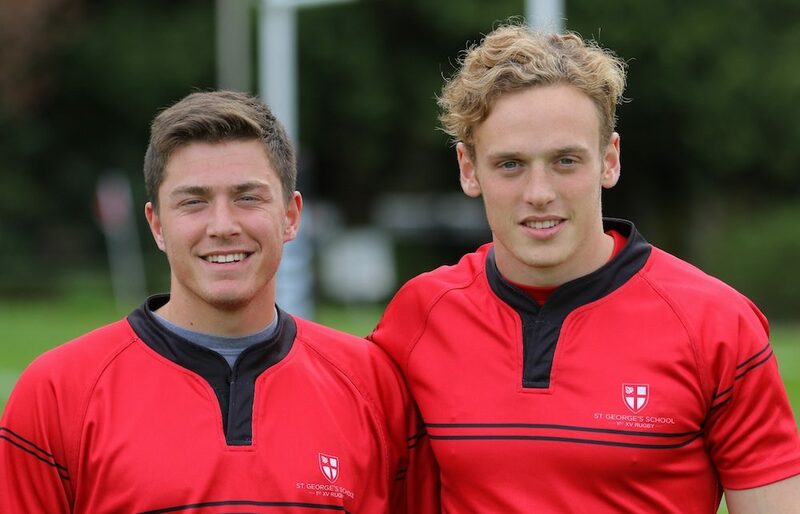 High School Rugby Report. 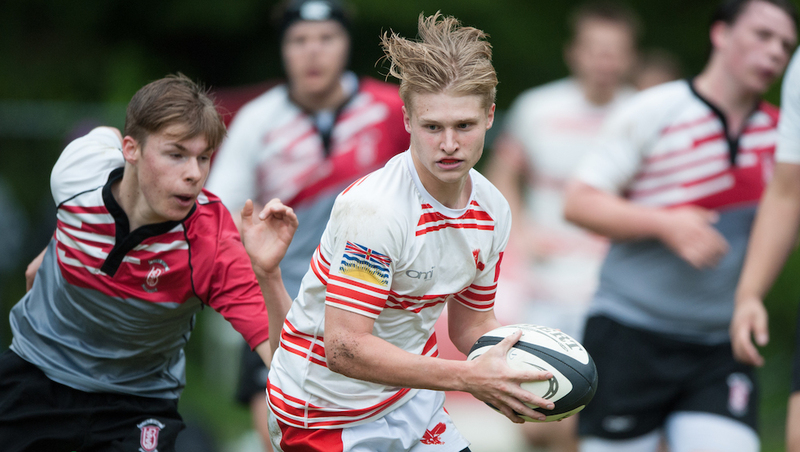 This week we cover playoff action from the Lower Mainland, Fraser Valley and Vancouver Island. Welcome to the latest edition of Varsity Letter’s B.C. 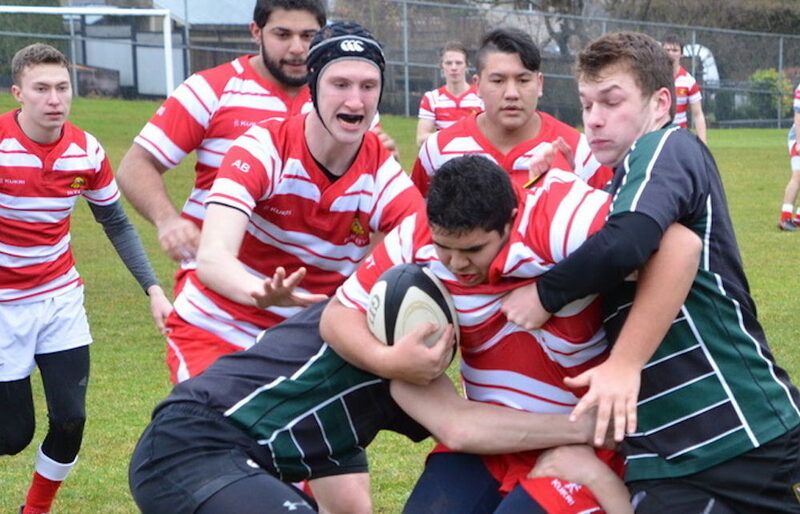 High School Rugby Report for games played March 24-29. 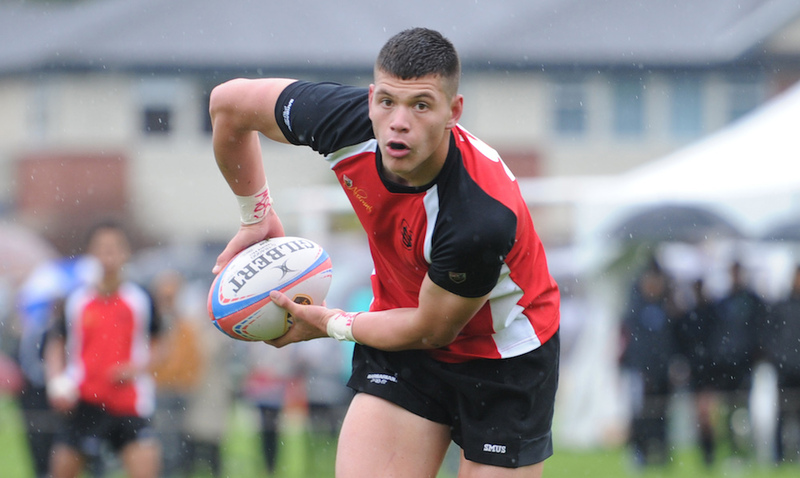 VANCOUVER — For decades, rugby was a mandatory sport at their school. Welcome to Varsity Letters’ weekly B.C. 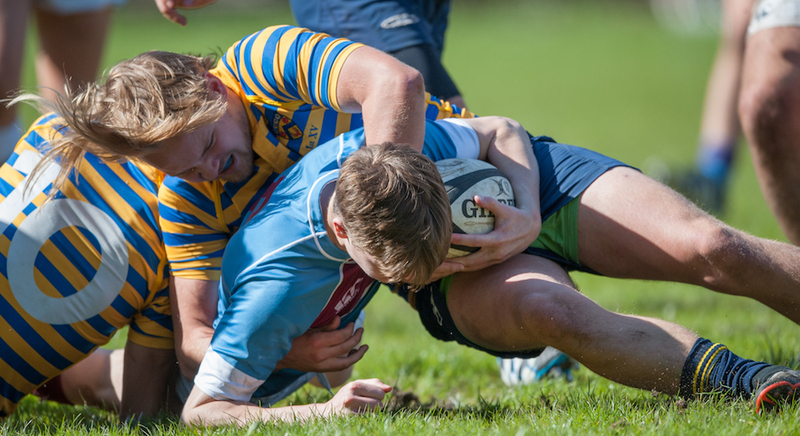 high school rugby report.This week, St. George’s and Yale check in with the results of their matches.